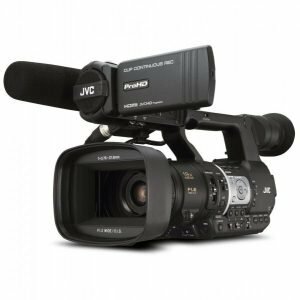 With the Panasonic HC-VX870 for a predecessor, the Panasonic HC-VX981K 4K Ultra HD Camcorder can be considered nothing more than an improved copy. 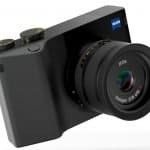 What else can Panasonic do when they’ve practically packed in some of the best features in the HC-VX870 when it was introduced in the market? It boasts of sharp HD and 4K quality videos, and improved form factor, sensors, lenses and manual controls. But the HC-VX981K is a necessary refresh, with improvements and new features thrown in the mix. Otherwise, it won’t be considered a worthy replacement of its predecessor. What makes it different from the HC-WX970 and HC-WX870? There isn’t much of a difference between the Panasonic HC-VX981K and the HC-WX870, since there’s really no need to reinvent the wheel. Still, the former supports 1080p recording, which means you can view 4K videos on a screen with a lower resolution. 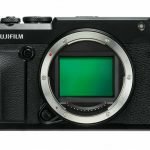 This particular feature isn’t exactly new, but the addition of special in-camera editing solutions, allows 4K video conversions to focus 1080p videos without the use of any complicated software or downsampling. 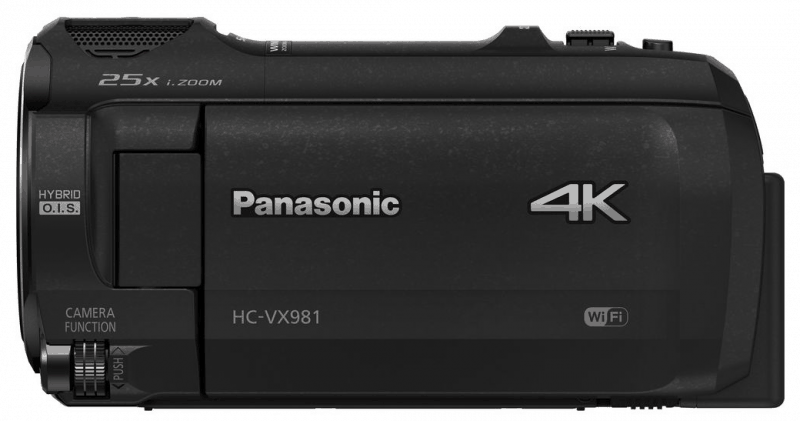 Between the Panasonic HC-WX970 and the HC-VX981K, the difference starts at video formats. 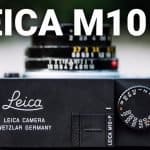 The former only offers MP4, AVCHD and iFrame formats, but the latter has all three, plus Ultra HD, HD and AVCHD Progressive. The HC-VX981K also has an aperture ratio of 16:9, slow motion mode, 5.1-Channel, and many other features. 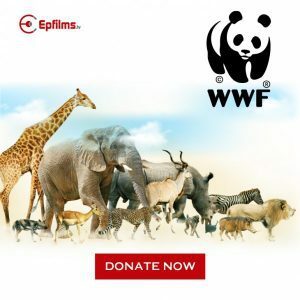 In this day and age where movies can be made using mobile phones, and pictures can be edited using the same platform, competition for devices that have similar capabilities is tough. Between a prosumer camcorder and a mobile phone, the latter is more affordable. So most people are likely to pick them over professional camcorders. But not when a professional camcorder provides users with irresistible features. 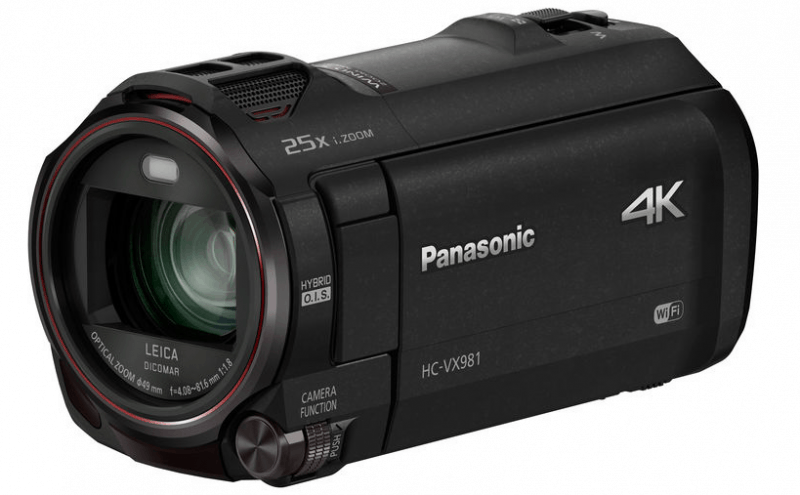 And the Panasonic HC-VX981K 4K Ultra HD Camcorder packs one attractive package. 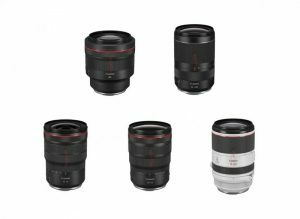 It utilizes a Leica Dicomar lens with an optical zoom range of 20x and, at the wide end, a 35mm-equivalent focal length of 30.8mm. Combined with an intelligence zoom, the 20x range is increased to 25x for 4K and 40x for Full HD recording. 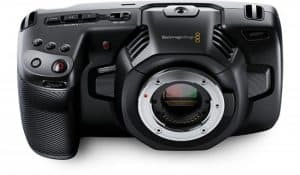 Although this particular camcorder is not a Twin Camera, it has a wireless multi-camera functionality that lets you record picture-in-picture using Wi-Fi connected mobile devices. Through the mobile devices, you can capture multiple viewpoints and angles at the same time. The Wi-Fi functionality, on the other hand, lets you control the camcorder from a distance using a remote control. Using the Panasonic’s mobile app, you can also share images from a smartphone or tablet to the camcorder.Using Ustream, you can also live stream videos, provided that the HC-VX981K is connected to your smartphone. Do you need the Wi-Fi functionality to edit videos? Not at all. 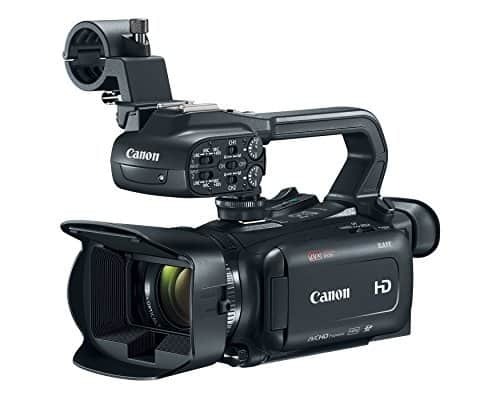 The camcorder has in-camera 4K cropping and editing tools that enable you to zoom, pan, crop, stabilize, track and add other effects to recorded videos. Unfortunately, you can’t save edited videos in 4K, only at 1080p resolution. Still, it’s the highest resolution outside of Ultra HD and 4K. Moreover, the snipped 1080p portion of the video is more stable and focused, than those natively recorded in 1080p. It’s not so bad, overall. How about some pictures? Using 4K Photo Mode, you can extract still images from 4K video frames, which would yield photos that looked like they were taken using an 8.29-mp camera. 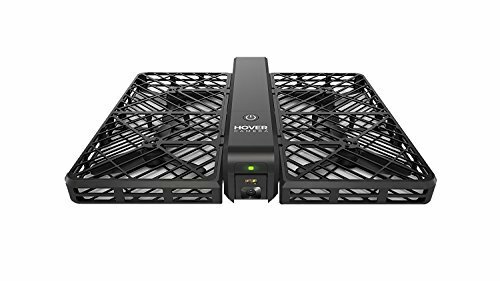 Combined with the high dynamic range (HDR) movie mode, the camera and camcorder functionalities take on a whole new level. 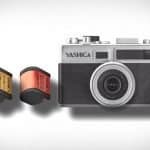 Not only can you combine two images with different exposure times, but also ensure that gradation in images are maintained. 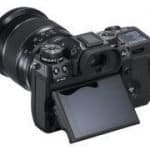 The Panasonic’s HYBRID O.I.S.+ ensures a stable optical and digital image, thanks to its 5 axes of pan, tilt, and roll axes, plus horizontal and vertical directions, which allows you to record in action, but without the blurring and jitters. The sensor is basically the same as the one used in the HC-VX870. Some improvements would have made a difference. The in-editing features of the Panasonic HC-VX981K 4K Ultra HD Camcorder set it apart from its predecessor. It is a worthy investment if you need such features. This is especially true if the price point is almost similar. But you might want to think twice if the HC-VX870 is a lot cheaper with just the in-editing features missing.